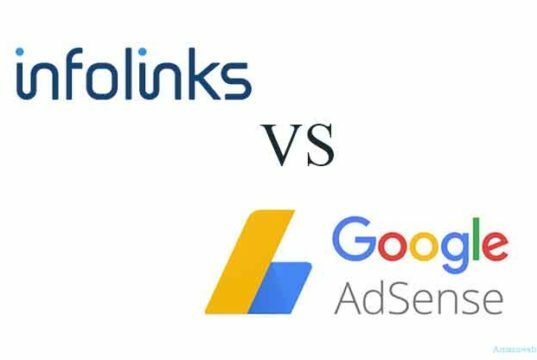 infolinks vs Adsense which one is best? 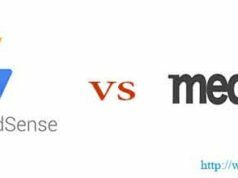 Google AdSense vs media.net which pay more? bigg boss 12: is megha dhade a guest entry on the show? 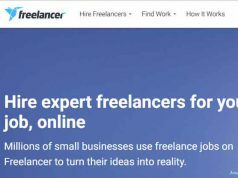 Amazuweb is the best blogging website where the audience gets a different kind of latest trending information, like entertainment, music, fashion, technology. world history, Health, Sports etc. We provide you with the latest breaking information from the entertainment industry. And also shared the best-offered product with the review. © Amazuweb 2018. The content is copyrighted to amazuweb.com and may not be reproduced on other websites.